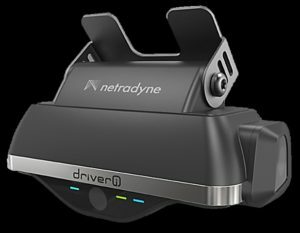 OmniVision Technologies, a developer of advanced digital imaging solutions has announced its technical collaboration with Netradyne, a commercial-vehicle technology solutions provider specializing in deep learning and artificial intelligence (AI), to develop Driveri, a new aftermarket intelligent driving monitoring system for commercial fleet vehicles and consumer automotive applications. Integrating OmniVision’s OV2775 image sensor and OV491 companion chip with Netradyne’s analytics software and cloud connectivity engine, the Driveri system allows for the capture and reproduction of clear, accurate scenes with real-time analysis and feedback. This revolutionary vision-based camera system with quad high definition (HD) 360-degree field of view and high dynamic range (HDR) is designed to meet the demands of growing commercial and consumer automotive markets. In its 2016 market report, Credence Research anticipates the global in-vehicle camera market to expand at a compound annual growth rate of 17.4% between 2015 and 2022. 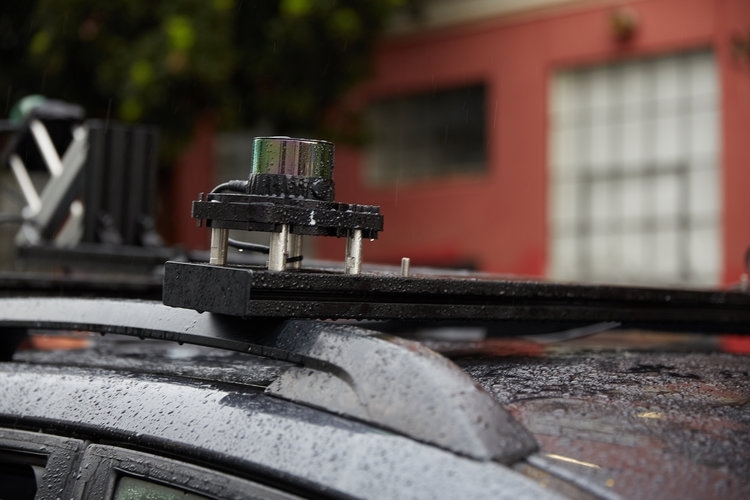 They expect more operators of fleet vehicles, such as taxis, buses and commercial trucks, as well as law-enforcement agencies and driving instructors, to install in-vehicle cameras to capture real-time driving incidents. Consumer use is also expected to increase, as intelligent cameras can be used for detecting driver drowsiness, tracking stolen vehicles and monitoring young drivers. The front-facing camera features OmniVision’s OV2775 image sensor and its OV491 companion chip, allowing the camera to achieve exceptional mixed-lighting performance. The one inward- and two side-facing cameras are also built on OmniVision’s image sensors. The video output from these three sensors can be stitched together to create a 360-degree scene. The OmniVision OV2775 is a 2-megapixel image sensor that can capture full 1080p HD video with up to 120dB HDR. The OV491 companion chip processes the HDR scheme from the OV2775, significantly increasing the level of detail that the camera can capture.